Welcome to Kool4U. 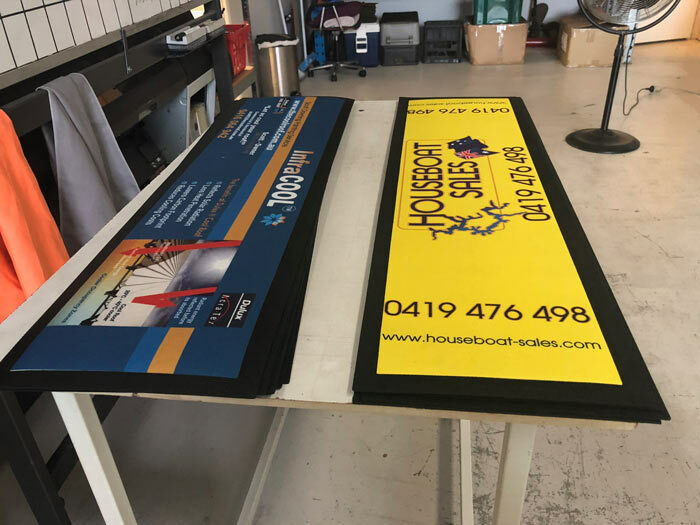 We are a Queensland family owned company located on the Gold Coast with more than fifteen years experience in the manufacture and distribution of neoprene promotional products. 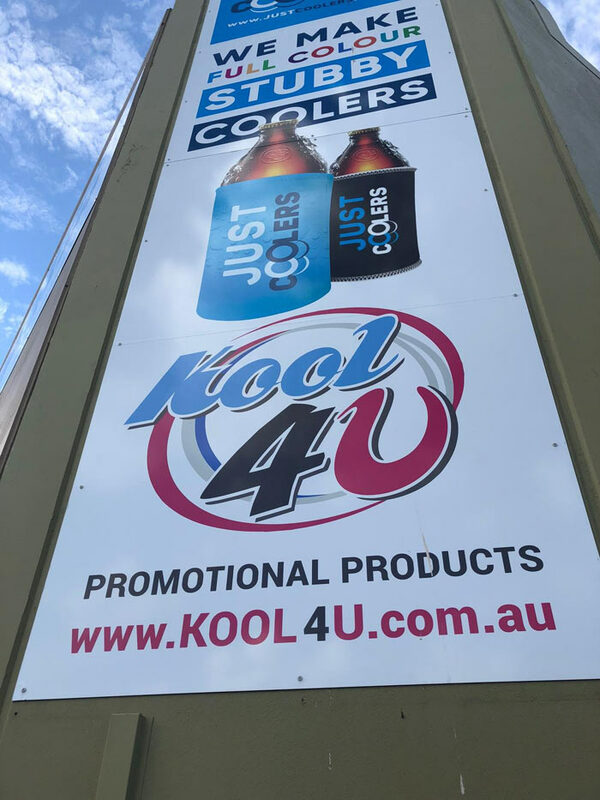 Kool4U is recognised as one of the major manufacturers and suppliers of Australian made personalised stubby holders to suit all types of events and celebrations. 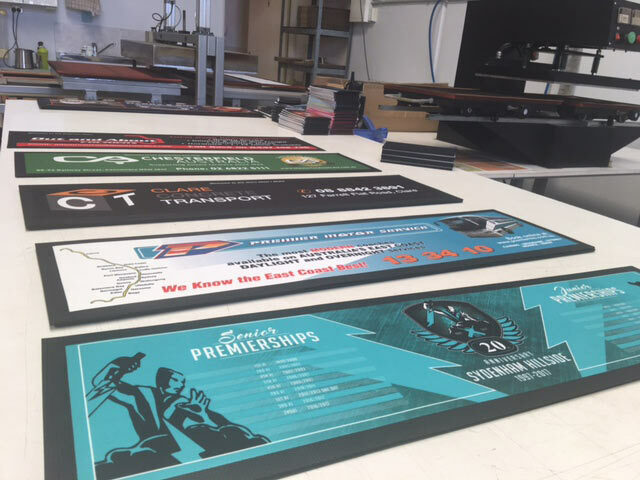 We provide superior quality Stubby Holders, Bar Runners, Drink Coasters and Mouse Pads. 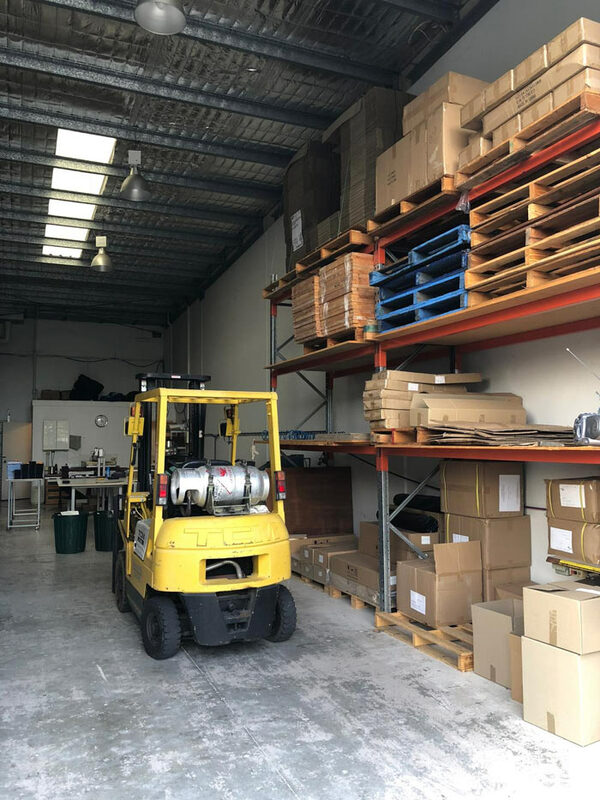 Our operation is based on best business practices and guidelines, employing a team of highly dedicated and professional people, ensuring consistency of our superior products and service at all times. Our Stubby Coolers are manufactured from high quality soft touch neoprene rubber (wet suit material) in 5mm cooler overlocked top and bottom. NOT JUST A STUBBIE COOLER ANYMORE! !